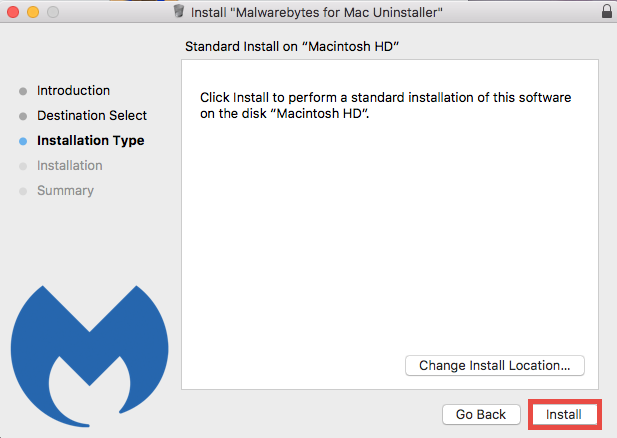 Failed to uninstall Malwarebytes Anti-Malware for Mac? Can’t install other antivirus due to incomplete uninstall of Malwarebytes? Find the perfect solution in this post. Wanna get rid of Malwarebytes Anti-Malware easily and thoroughly? You should first try this option, i.e. 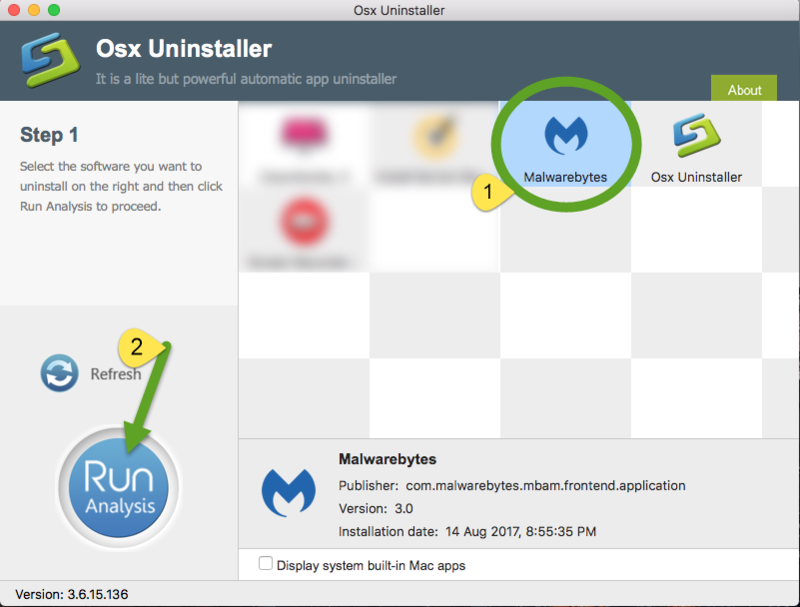 uninstalling Malwarebytes Anti-Malware by Osx Uninstaller. How to Uninstall Malwarebytes Anti-Malware Effortlessly? 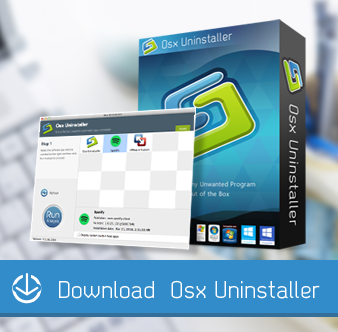 Osx Uninstaller is a lightweight yet high-efficient tool designed to help Mac users to remove any problematic, stubborn or malicious apps. 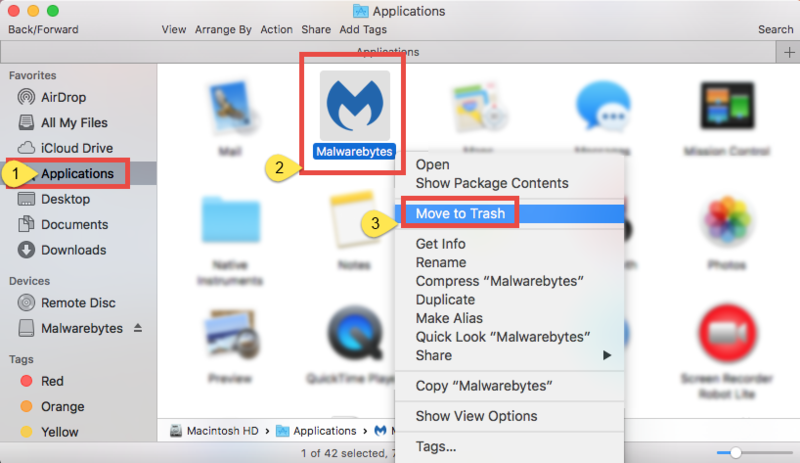 To uninstall Malwarebytes Anti-Malware without any hassle, you just need to follow 3 simple steps: launch > select > uninstall. 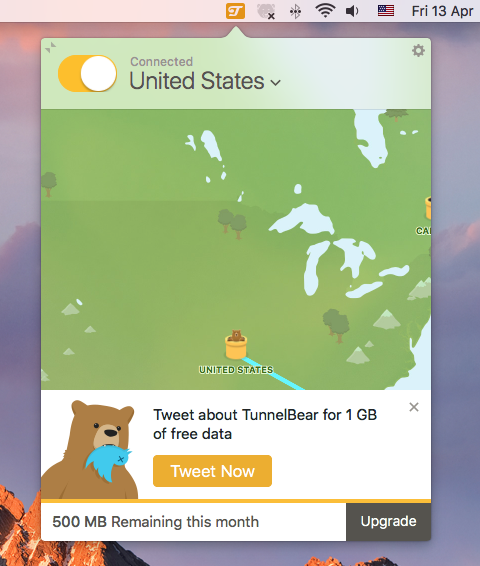 Watch the clip to know how it works to quickly delete an app. 1. 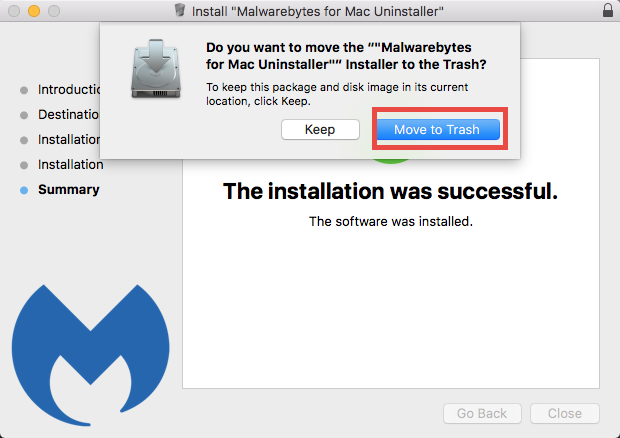 Quit Malwarebytes Anti-Malware if it is active, and then launch Osx Uninstaller. 2. 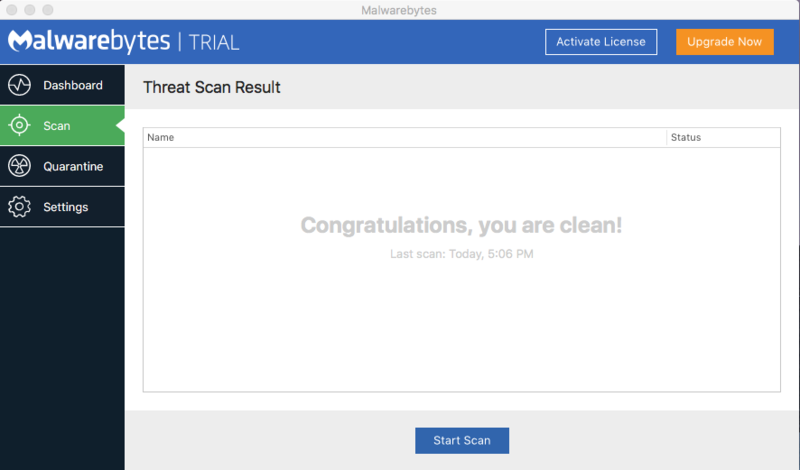 Select Malwarebytes Anti-Malware, and then click Run Analysis to start scanning. 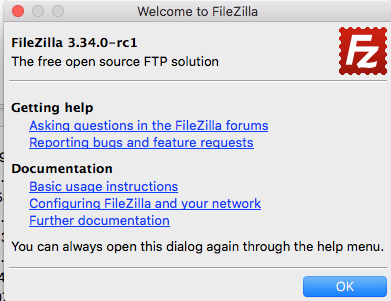 3. Review the app components that are scanned out from your system, click Complete Uninstall and then Yes in the pop-up dialog box to perform a thorough uninstall. 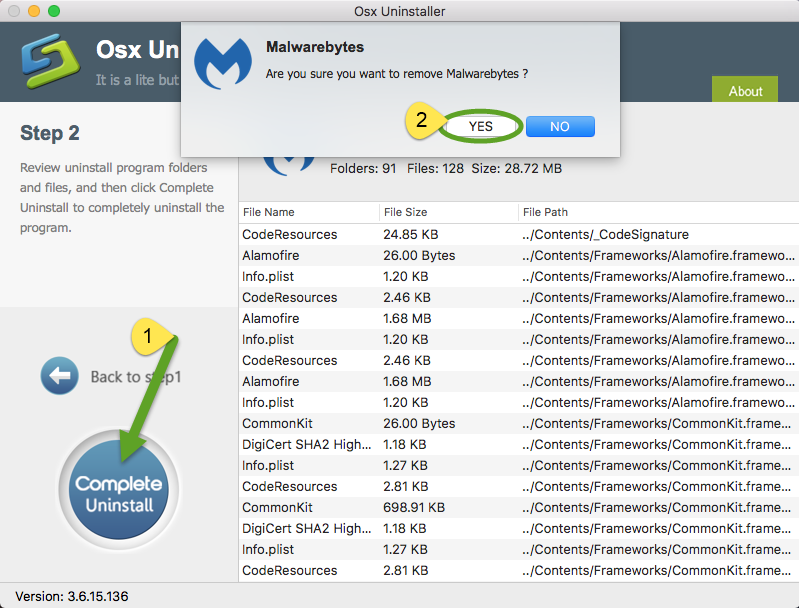 The video shows that Osx Uninstaller takes less than one minute to totally uninstall Malwarebytes Anti-Malware, and you don’t need to worry about the leftovers issue. A reputable uninstaller guarantee a clean, complete uninstall. Give it a try now? How to Remove Malwarebytes Anti-Malware Manually? 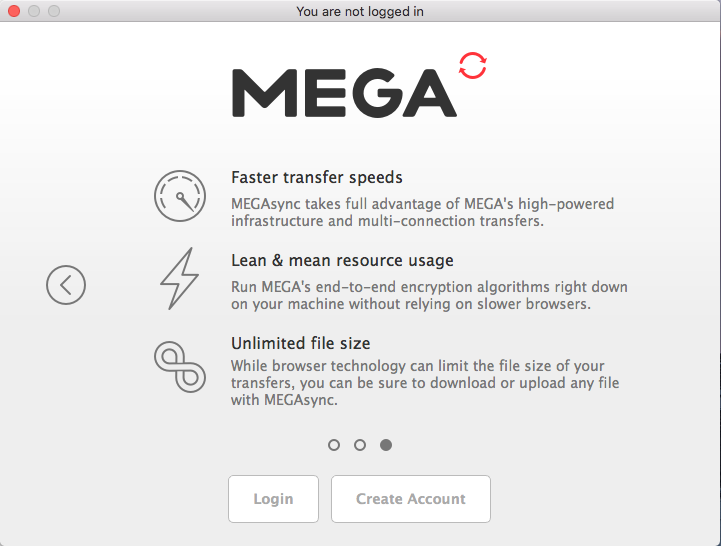 An all-in-one uninstaller will save you a lot of time and avoid possible issues during the removal of unneeded apps or plugins. Yet if you persist to uninstall Malwarebytes Anti-Malware by your own, follow the proper steps listed below to complete the task. 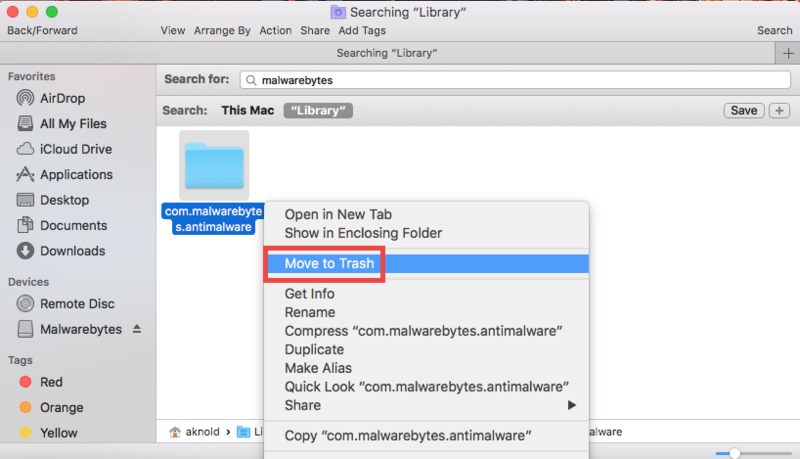 Select Malwarebytes Anti-Malware, then drag its icon and drop into the Trash. 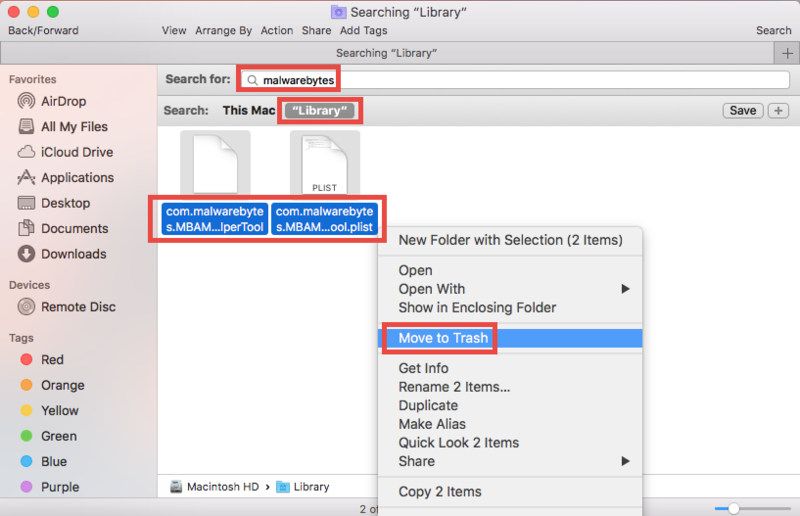 Locate Malwarebytes.dmg file in Finder, and double click to open it up. 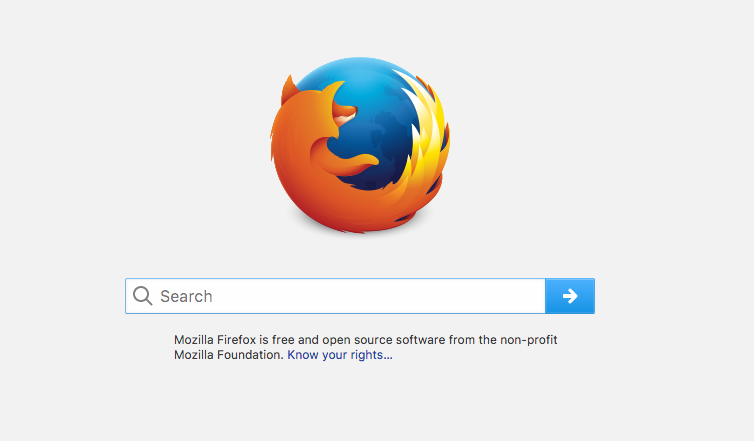 Double click on the icon labeled Remove Malwarebytes.pkg in the window. 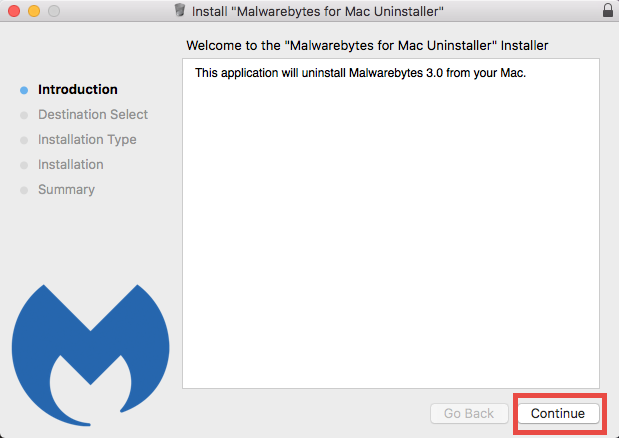 Click Continue and then Install in the Malwarebytes for Mac Uninstaller wizard. 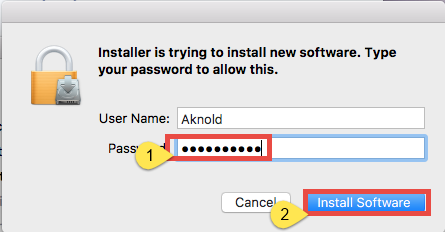 When prompted, enter the admin password and click Install Software. 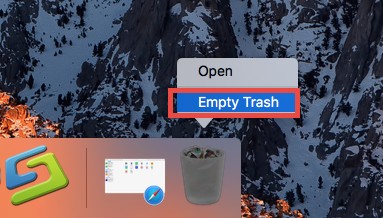 Click Close button when the installation is complete, and click Move to Trash button in the pop-up dialog when asked if you want to move the disk image to the Trash. Now you have got rid of Malwarebytes Anti-Malware as well as its installation file. 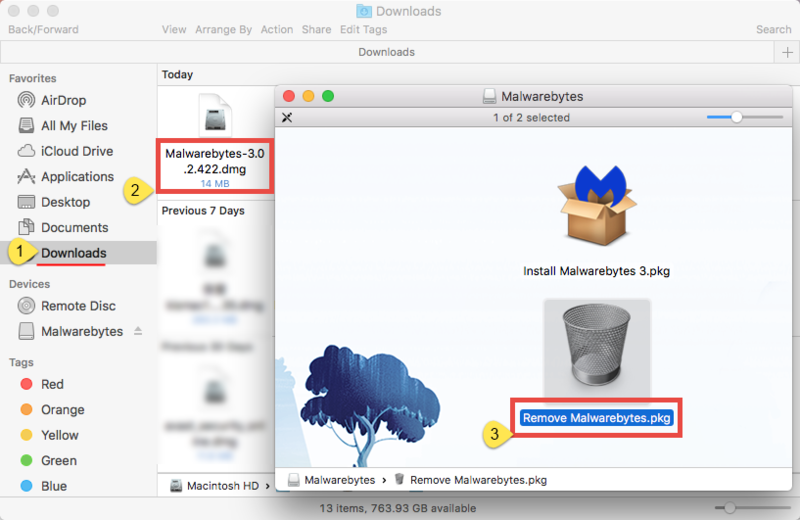 Are you able to uninstall Malwarebytes Anti-Malware as well as all its traces from your Mac? Which solution listed above do you prefer to use? If you cannot solve the uninstall issue by regular method, give Osx Uninstaller a try and you will love it. Welcome to leave your comment or suggestion here to help us improve this post.